Nutrients are encased inside plant cells and getting their benefits requires these cells’ walls to be ruptured. Greens need to be worked down to a creamy consistency, but most people simply don’t chew that much! Blending addresses this problem, helping your body absorb the maximum amount of nutrition from your greens. This is the drink that I will be drinking everyday. I did this when I first became Paleo. 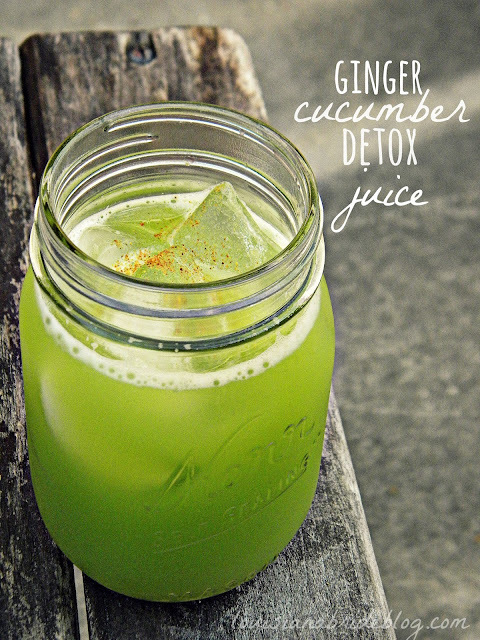 A green drink daily. I do it now when I can. Hotel living is preventing. But I do what I can to get green juice at the store. Kimberly recommends drinking 16 ounces till you get to drink the full 24 ounce. I am on this new journey to get all the vitamins and nutrients out of my food. I always have eaten healthy. I have tried every diet that was a lifestyle change in my eating habits to help me. I have even done diets that I have created for clients to see how they work before I gave it to them. So I like to play with food. LOL! But now that I am getting older food plays even a bigger issue with your hormones and weight. And I have gone from eating clean,paleo,raw til 4 and vegan cleanses to now a pescatarian. I will eat more vegan like food without the processed grains vegans love to eat. I will be followning Kimberly's journey along with my perferred protein. I need protein, especially that I like to lift weights. And plant protein does not have the amino acid makeup to build muscle and be strong. I love seafood and eggs (clean protein,plus I plan on having chickens again). I will be posting more recipes and purchasing her book. Im so excited for this new venture. SO far baby steps. I have eliminated dairy and most meat. So lets see how this goes. A sprouting I shall go!